Orange and white roses combinations are the perfect way to celebrate every occasion in a unique way. Celebrate a Birthday, Anniversary or say Congratulations with fresh orange and white roses. Garbera Bunch is available in numerous colors as per the clients’ demands. Customers can avail these products from us at nominal price. 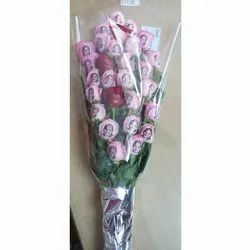 These products are delivered to the patrons within the stipulated time frame and widely in demand in the market for their attractive colors and design of bunch. 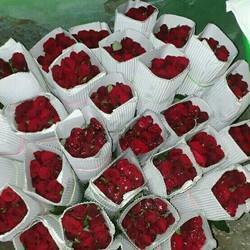 Description: 15 Red Rose Bunch, Half Kg Pine Apple Cake, 16 Pieces of Ferrero Rocher chocolates.